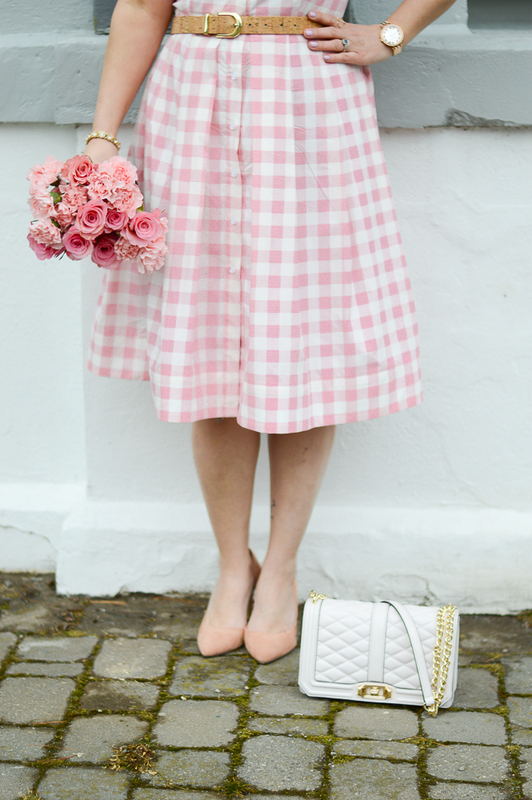 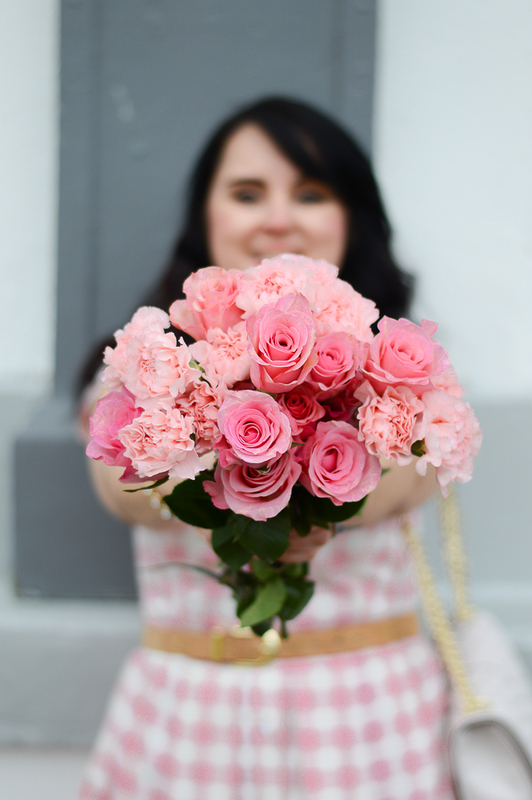 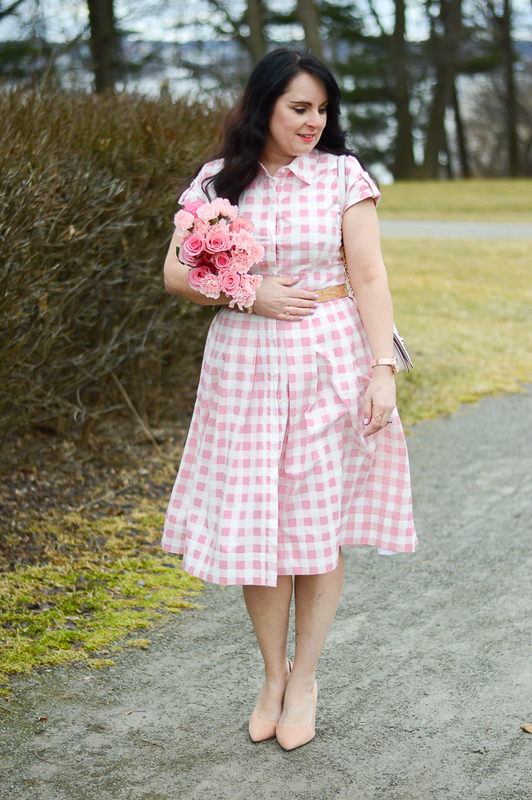 This Eliza J Gingham Dress has stolen my heart! 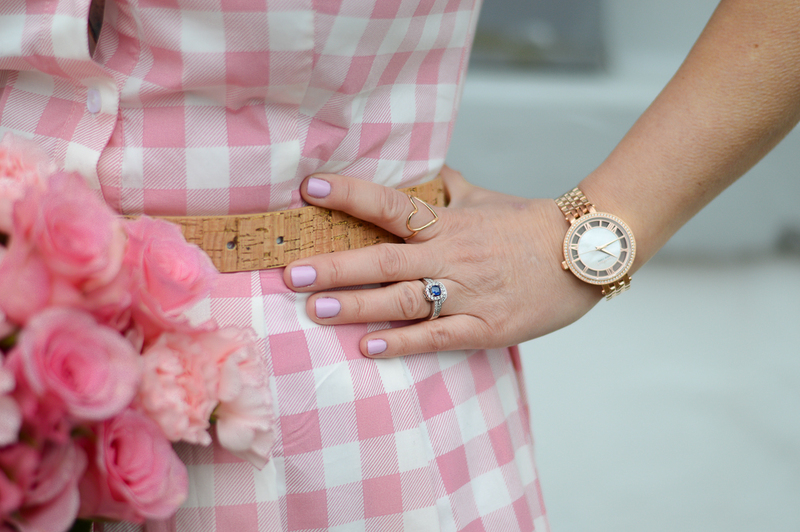 The pink print is so feminine and easy to wear for a day out. 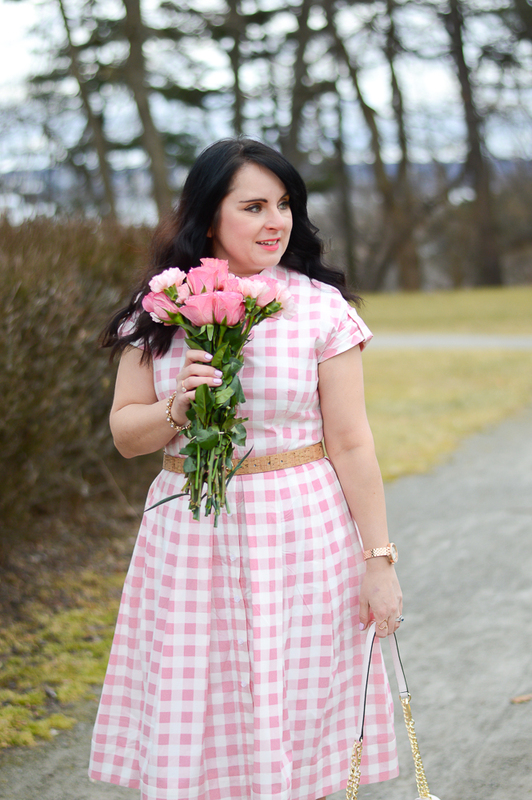 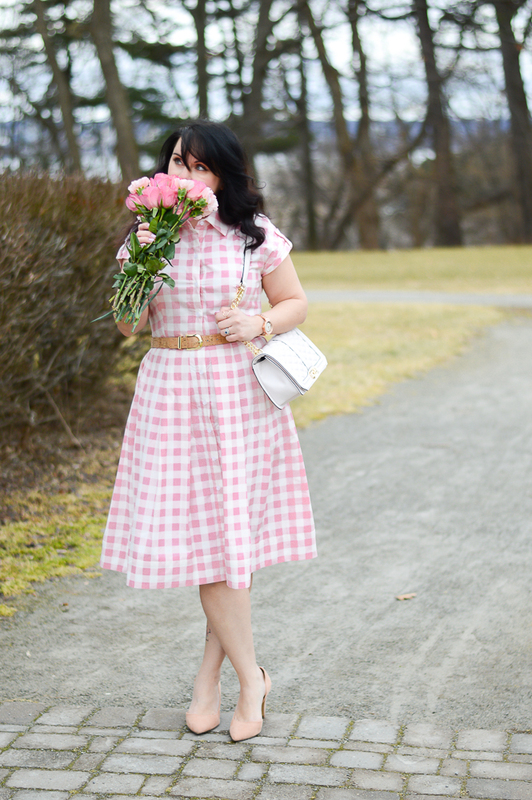 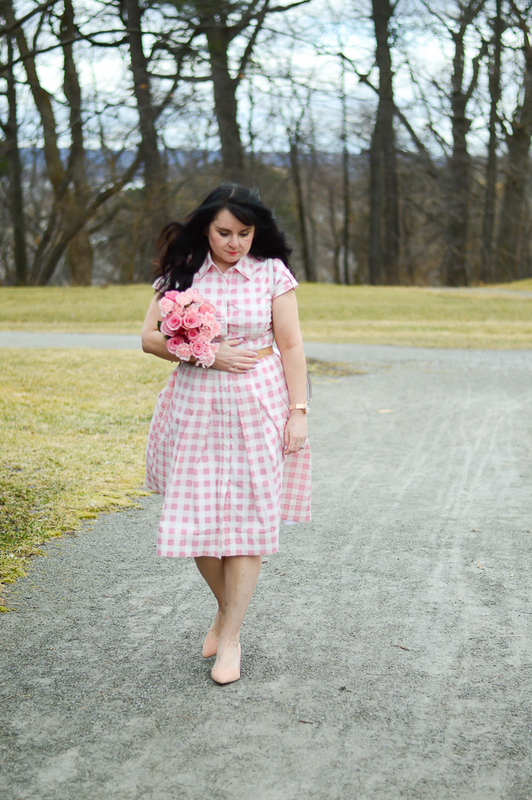 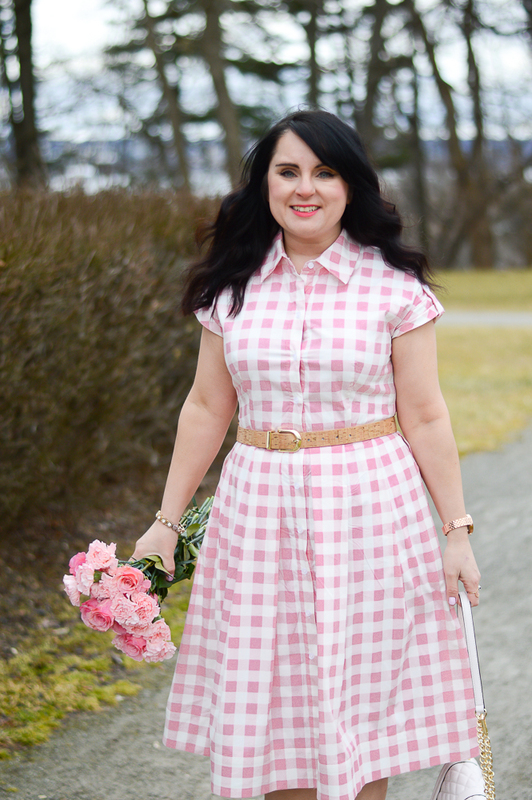 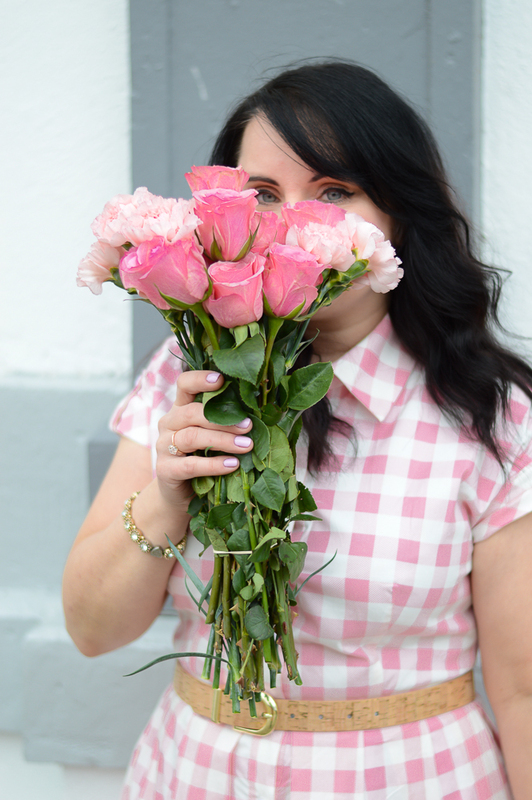 Gingham has been taking over my wardrobe lately so make sure you check what other gingham faves I have in the shop the post links.